One of the key reasons most clothing brand owners ... See More don't get results is because they fundamentally don't understand consumer behaviour. There is a slight ignorance overriding their best decisions - leading them to become confused as to why no one will buy their clothing. In order to create a successful brand, you will have to have a very clear and "WOKE" understanding of the decision making process human beings experience when they consider buying. 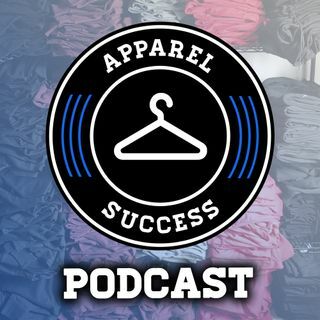 In this episode, I go super deep into "sales funnels" and the process of walking your customer through a buying process where they are subtly exposed to the value your clothing brand has to offer. I think you're really going to enjoy this one!